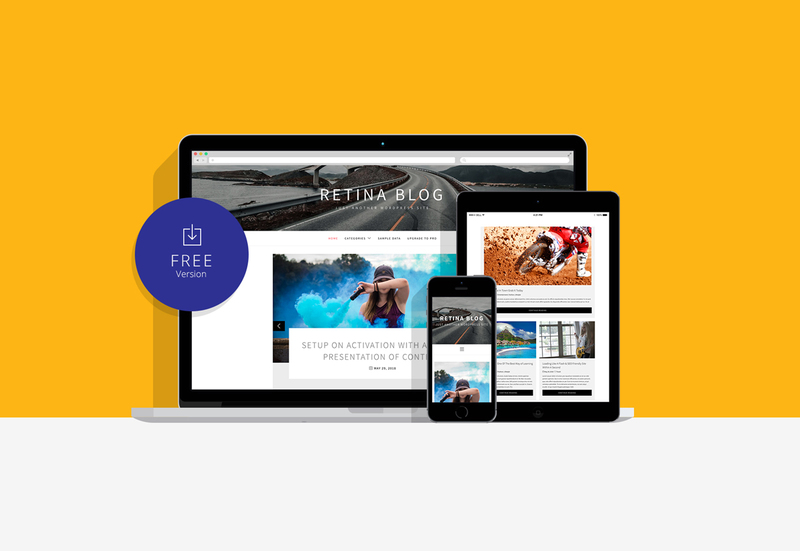 Retina Blog is a easy-to-use Modern Clean WordPress theme developed specifically for personal, streamlined blog websites. Retina Blog theme has a perfect combination of modern, classic and minimal styles which will help you create a simple, clean and elegant blog. The theme features different layouts with sidebar position and color selection which you can pick and choose with a mouse click, allowing you to customize your WordPress site you want. 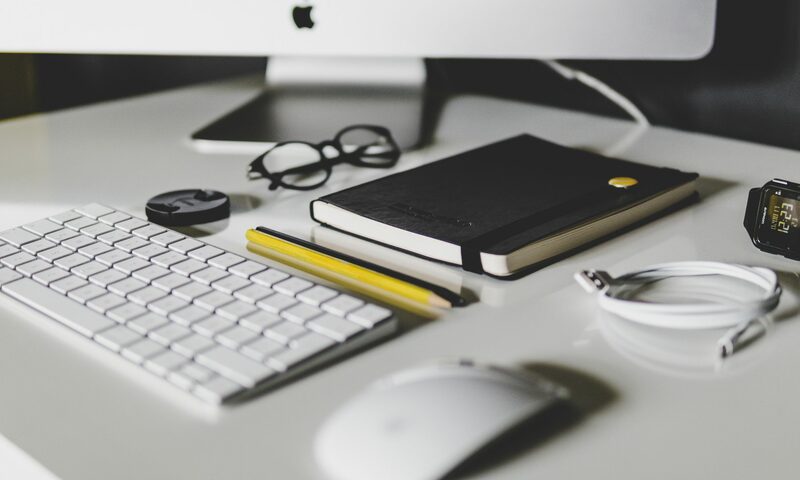 Retina Blog is a perfect choice for you to create an remarkable blog of any purpose.